PlayDaze began in 2011, as an initiative of the Early Childhood Active Play Alliance. 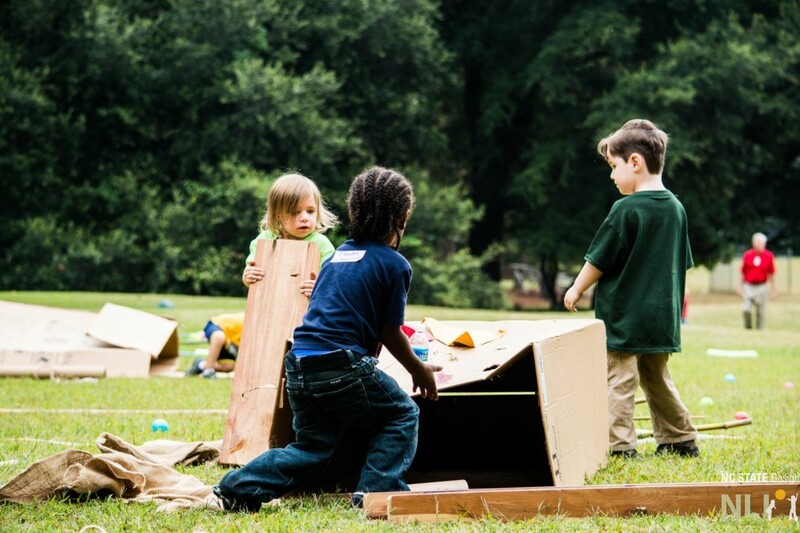 This Alliance focuses on practical efforts for improving the health of young children in North Carolina through playful experiences, particularly opportunities for unstructured, free play. By celebrating the value of play and providing diverse play activities for all North Carolinians, from toddlers to grandparents, PlayDaze helps to increase awareness of the need for play in children’s lives, while at the same time getting children moving! 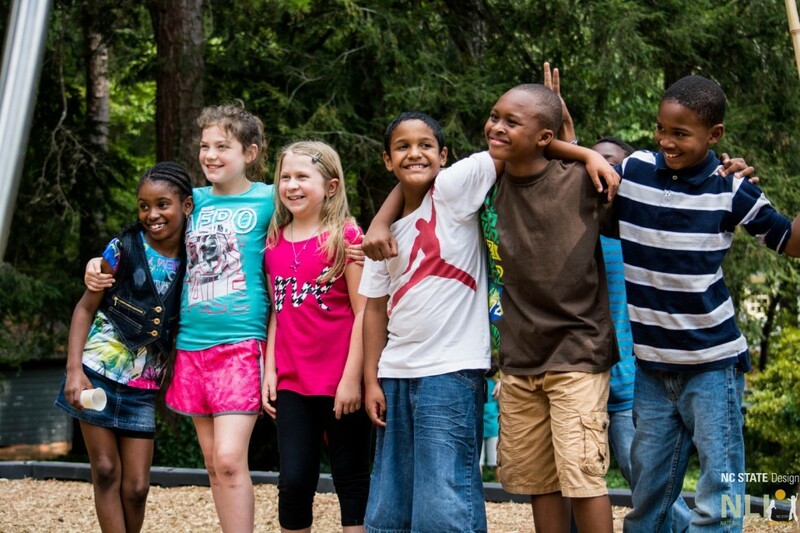 Schools, child care centers, churches, neighborhoods, Parks and Recreation departments, YMCA’s and other organizations are urged to participate in PlayDaze by creating an event in their community where people can come out and play. Events can be small neighborhood gatherings for an hour or large, all-day park events. The objective is to play for the sake of playing, to be physically active, to challenge each individual to be creative in mind and body, and to share the joy of discovery and interaction without the need for competition. Events from the mountains to the sea get more children and families physically active and engaged in all forms of play. Though the statewide recognized days for PlayDaze are the third weekend in September, PlayDaze can and do happen any day! 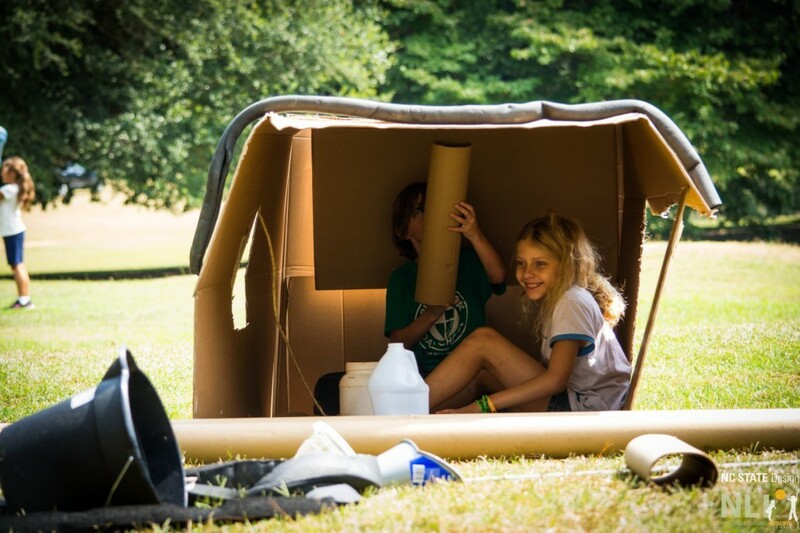 If you are interested in hosting a PlayDaze, please visit The Be Active Kids website where you will find materials that will help you plan and implement a play event in your community! For additional information please contact them at info@beactivekids.org.